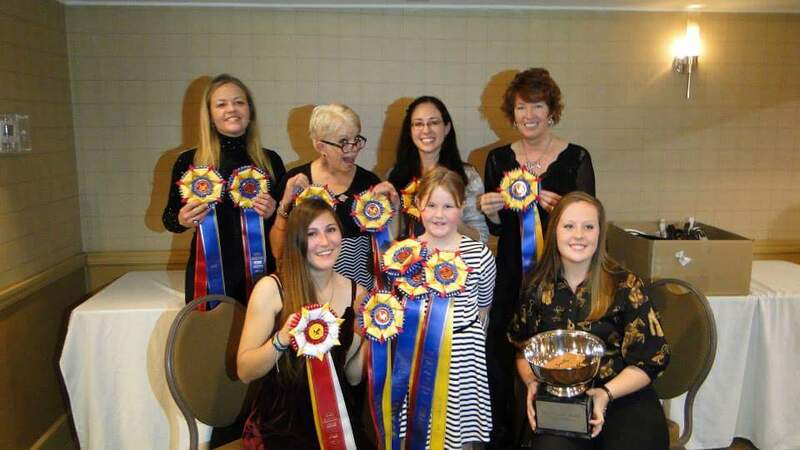 Year end awards are presented to WPDA riders in good standing that meet certain score requirements within the show season. Only scores of 58% or higher of the same horse and rider combination are considered for awards. Award applications must be post-marked by October 15th of the awards year. Applications include your completed form, copy of the tests and/or USDF score sheets to the Awards Chairperson. Your entry will not be considered for an award without the completed Year End Individual Competitor’s Report and test verification and Canter Cash. If an applicant is applying for multiple awards, at least one application must have their Canter Cash attached. You must submit a separate form for each division (Sanctioned or USEF/USDF Recognized) for which you are applying. Performance Certificates will be awarded to those competitors who have met the Year End Awards criteria. The same horse/rider combination will be eligible to receive a performance certificate in a given level for more than one year. Check your volunteer hours here! Please see the WPDA Handbook for more detailed award rules. Questions about awards? Please contact Stephanie Bitz, award chairperson, at sjbitz@gmail.com. Earn two scores of 70% or greater at a USEF/USDF competition or WPDA sanctioned schooling show and become a member of the club! Club member names will be published on the website and in the newsletter. A pin will also be presented at our annual banquet to all members of the 70% club. Please note: Dressage Seat Equitation, Musical Freestyle, Young Horse, Materiale, and Rider Tests are not eligible. Any "odd scored" test does not count toward the 70% Club. 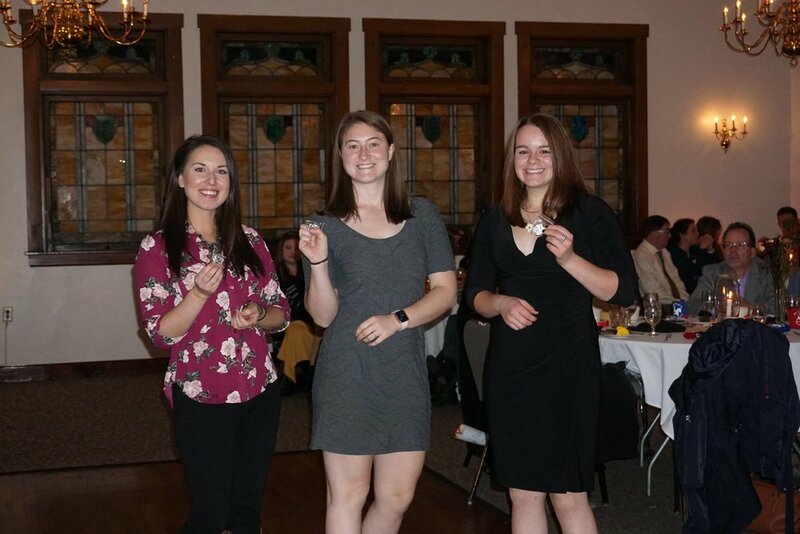 Congratulations to our 2018 70% Club!